This was my first pair of Oakleys in a long time. I really like the frame. It's solid, durable feeling, and had a snug feeling on my face. Unfortunately, the gray polarized lenses just weren't for me. They seem exceptional in regular conditions, but not direct sunlight, which is what I mainly use my sunglasses for. If I were to order them again, I would get the black iridium for the glare coating. 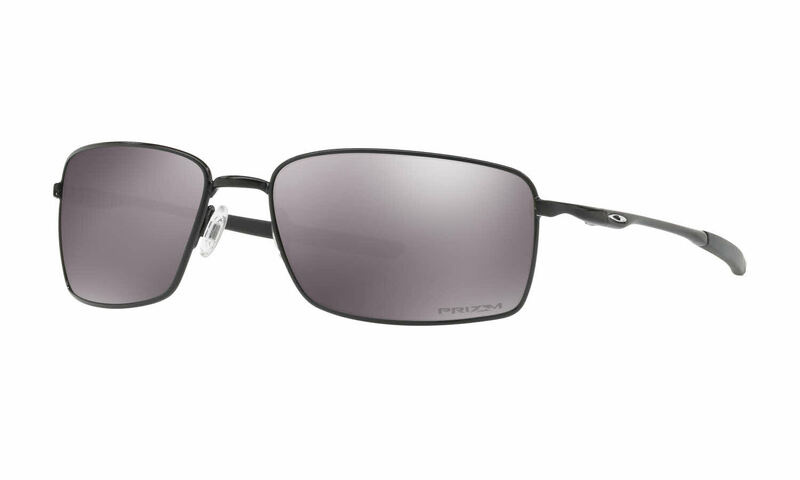 I have older Oakley Splinter RX sunglasses so I bought these to replace them since they no longer make the Splinter . Its a shame as I love the Splinter. Time will tell if I like these as well.